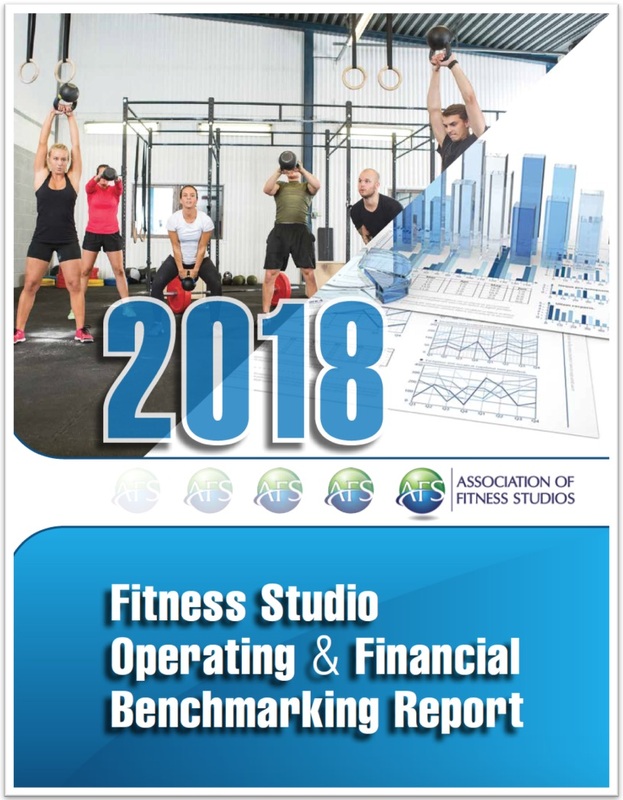 Ever year AFS surveys thousands of studios owner, executives, and trainers to learn about trends, challenges, financial metrics and success strategies. This year's report is our most ambitious yet, including new figures on staff and compensation, a dive into profitable studios, and an outlook on the future of the industry. In fact, 38.5% of non-studio owners who participated in this study are planning to open a studio in the next few years! This number represents a significantly higher number than previous years’ benchmarking studies, indicating industry growth expected to continue. Largest Data Set Yet - Nearly 1500 Respondents! Within the Report, “studio” is a fitness enterprise/business that occupies a space of 10,000 square feet or less. From coast to coast, the 2018 report canvassed the US to get the most accurate data possible. A significantly higher than previous years’ benchmarking studies, indicating industry growth expected to continue. From revenue per member to new clients acquired - AFS members are leading the pack! 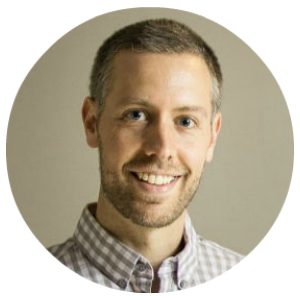 "The research we conduct at AFS is a critical component to the success of our members. I'm ecstatic to see that AFS members are performing better by utilizing our benefits. We'll continue to develop unbiased, credible data to enhance our member’s ability to make sound business decisions." Want more industry-leading market research?